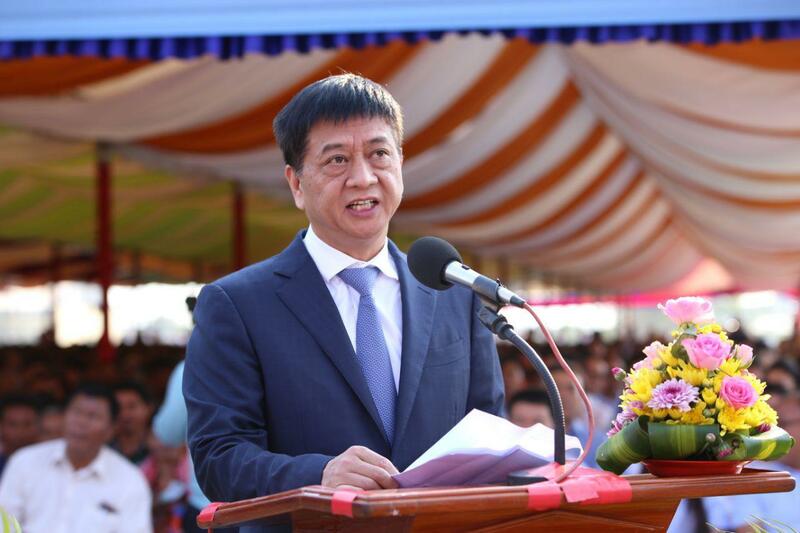 Phnom Penh (FN), March 22 – Chinese Deputy Minister of Foreign Affairs Kong Xuanyou said China's investment and assistance in Cambodia are not “trap”, but they are the catalysts to strengthen relations between the two countries. 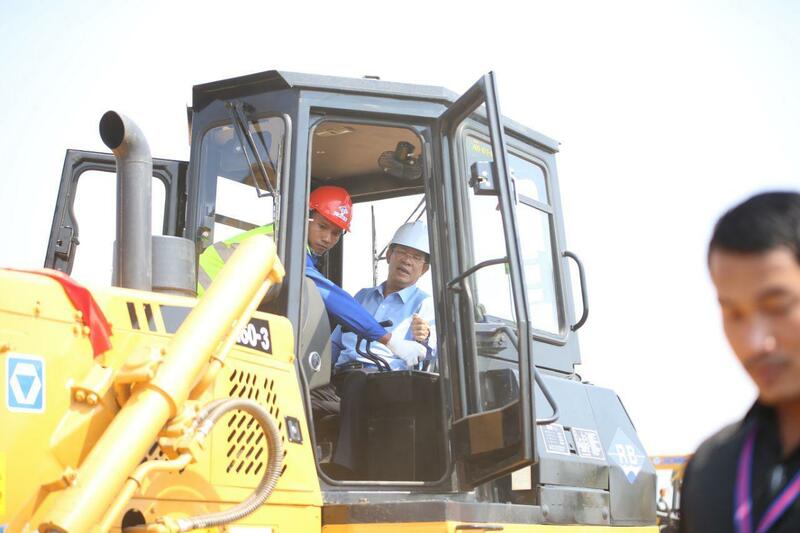 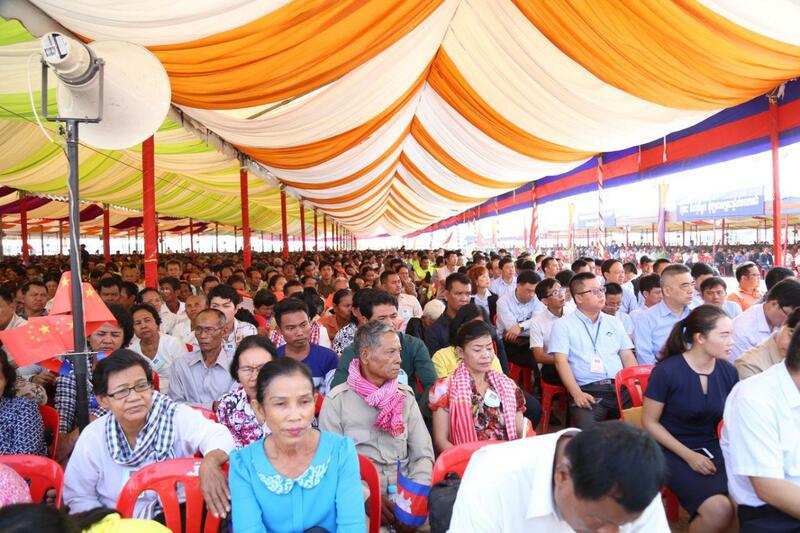 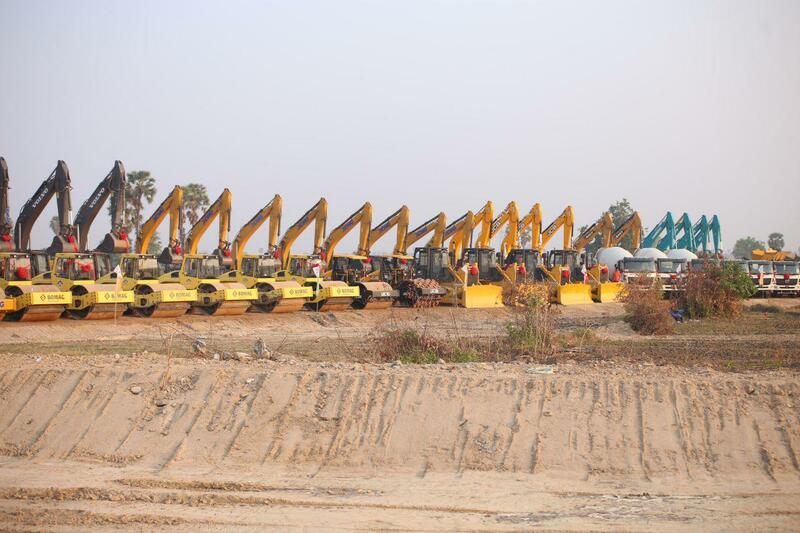 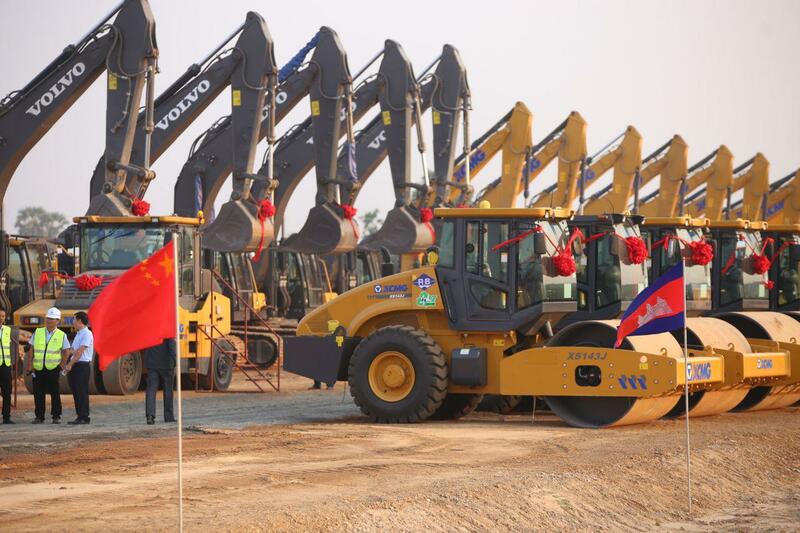 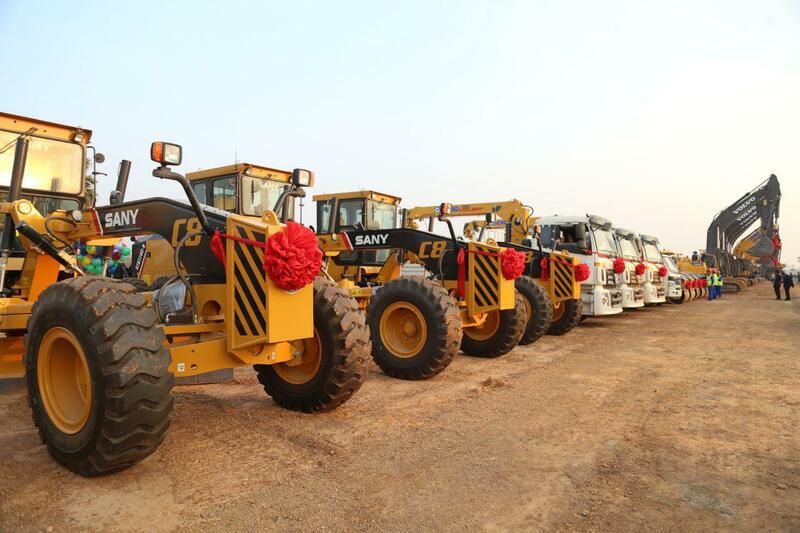 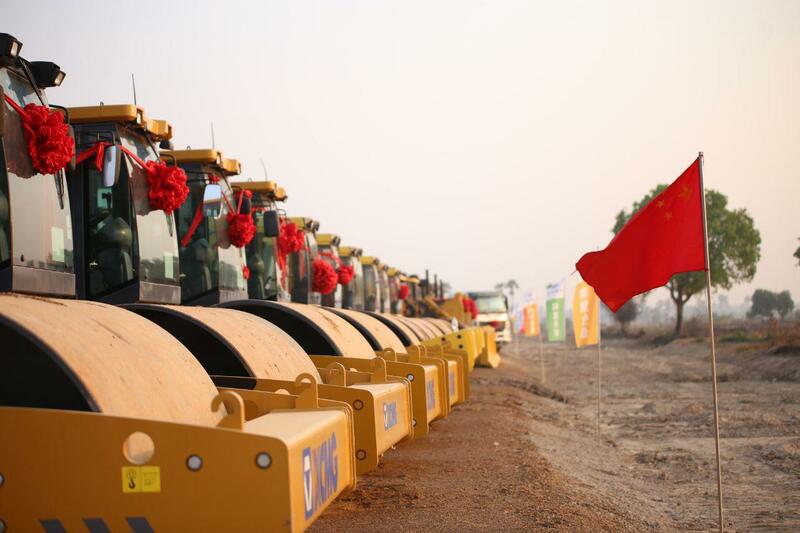 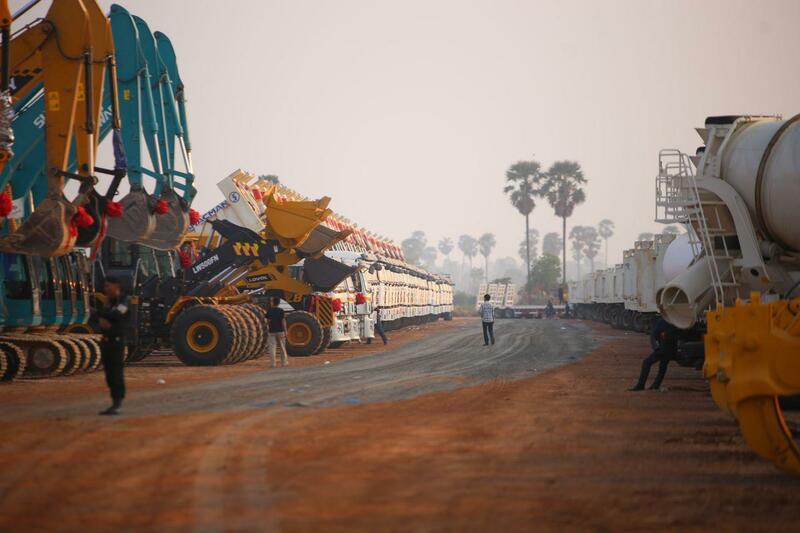 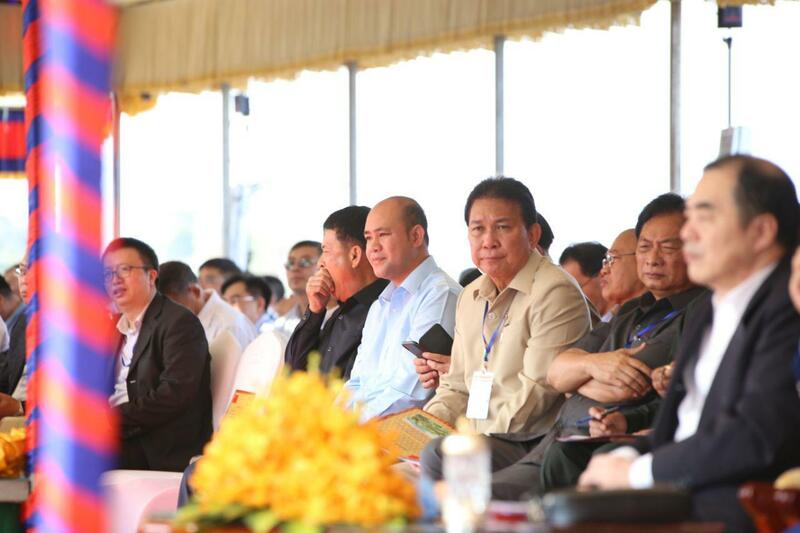 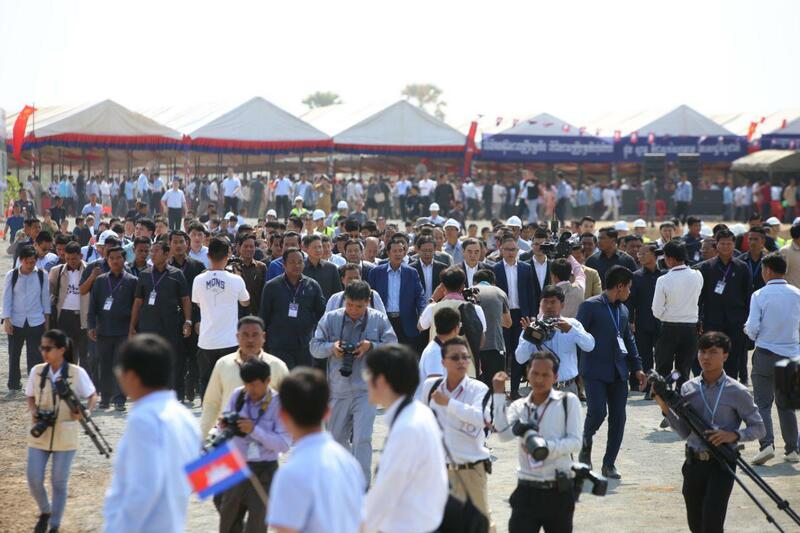 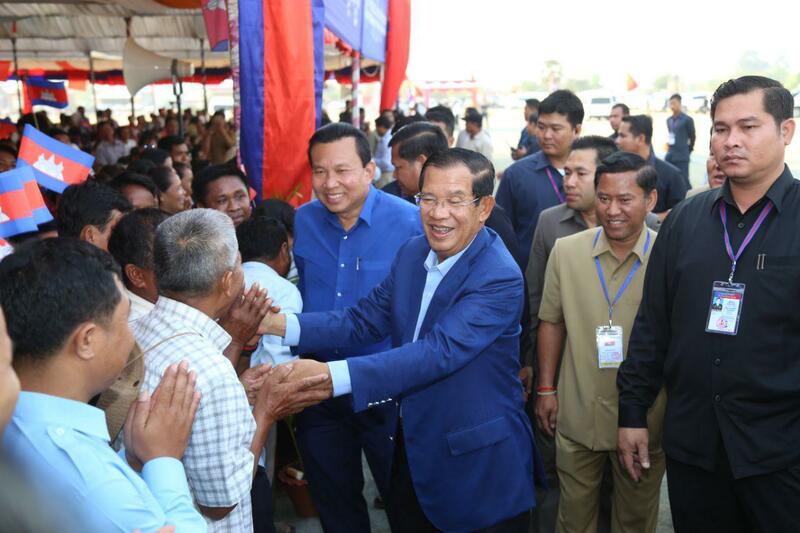 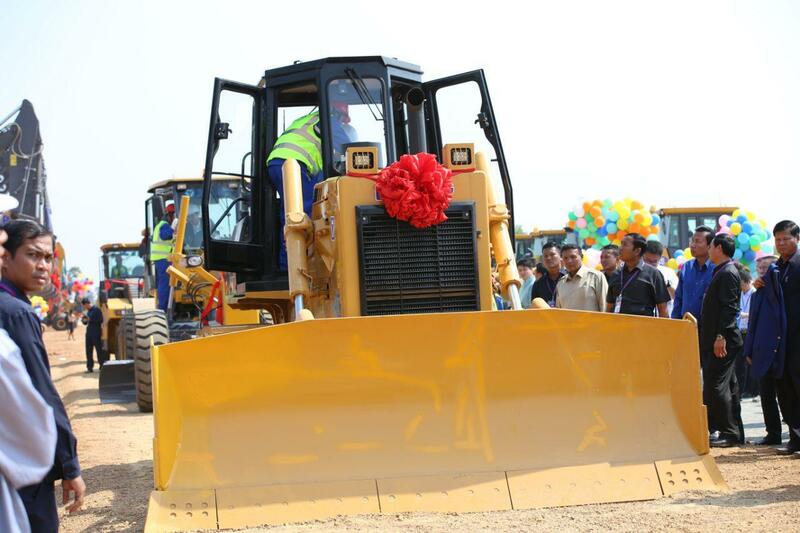 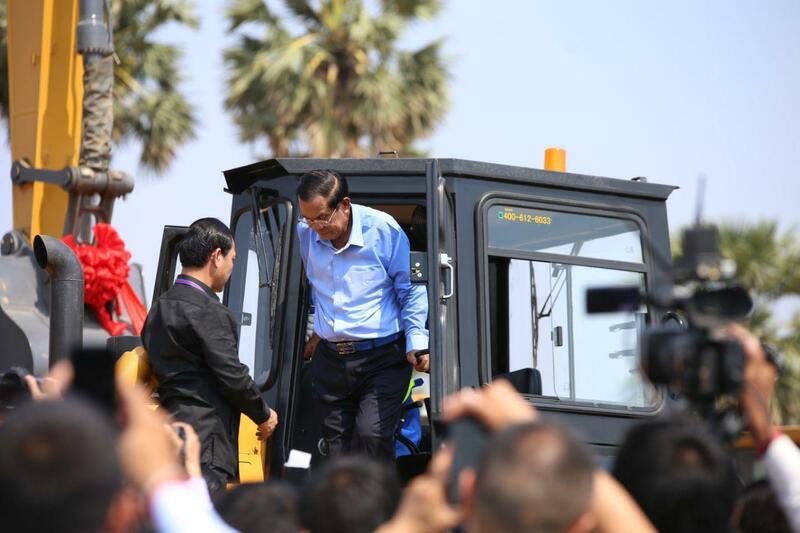 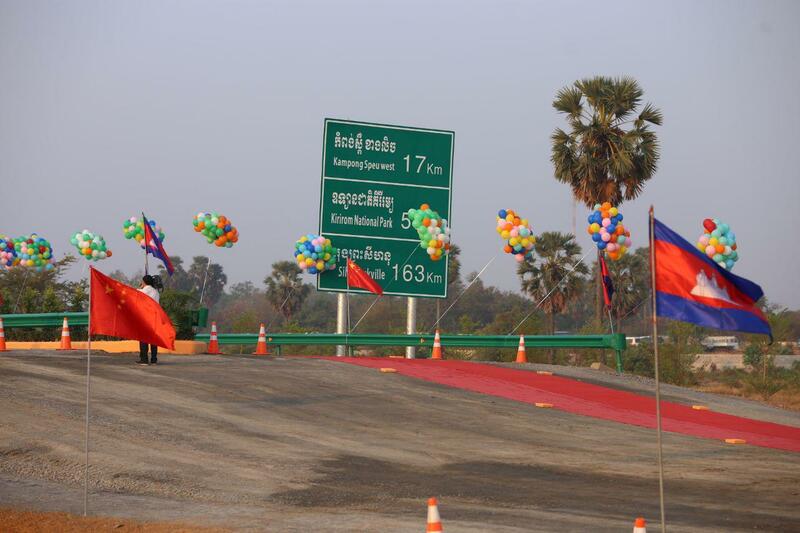 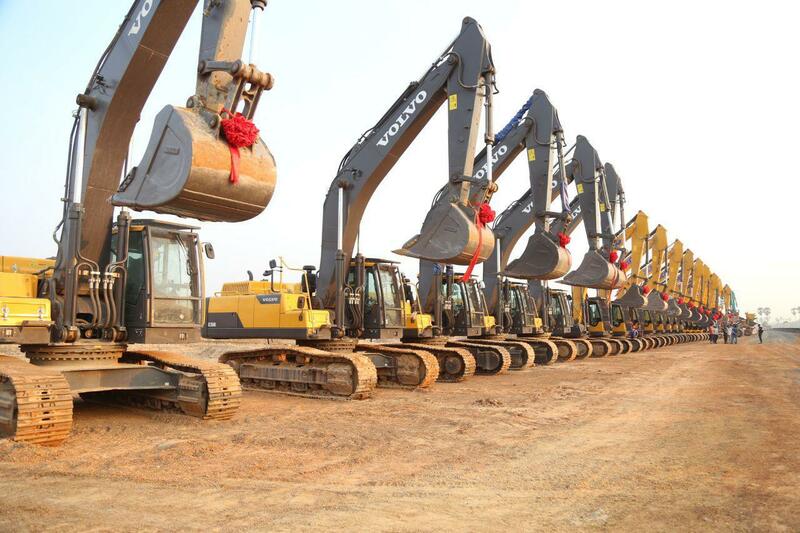 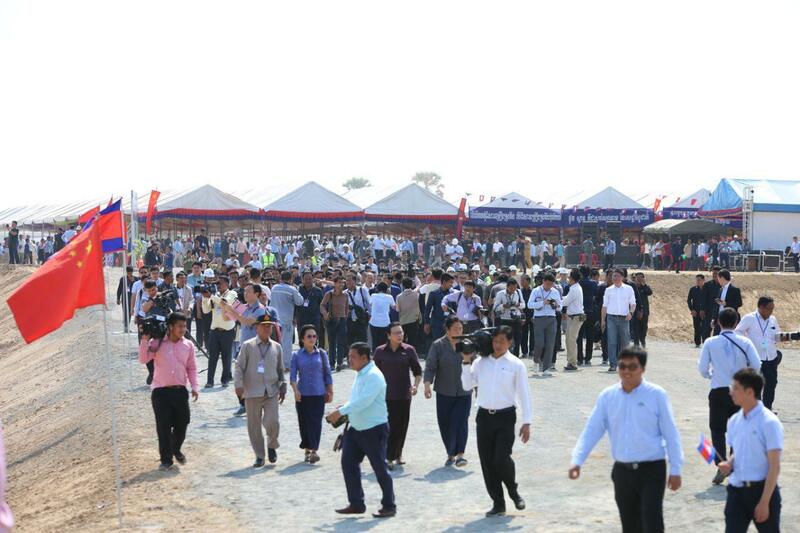 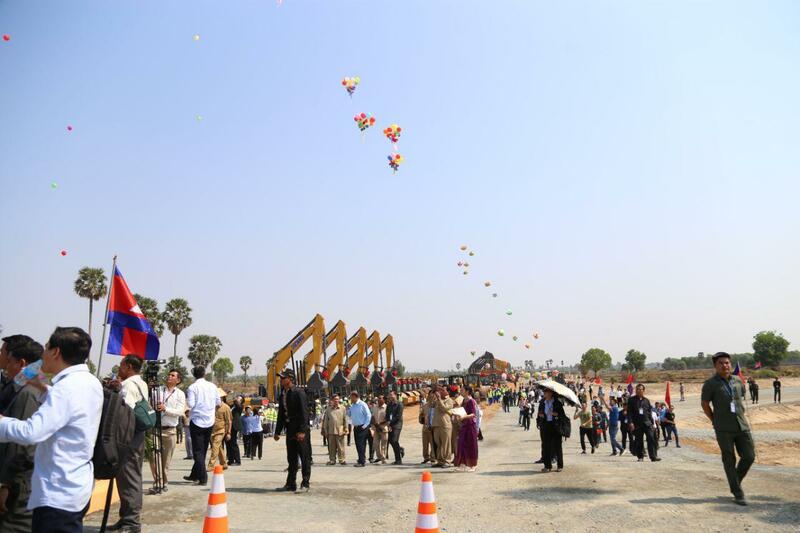 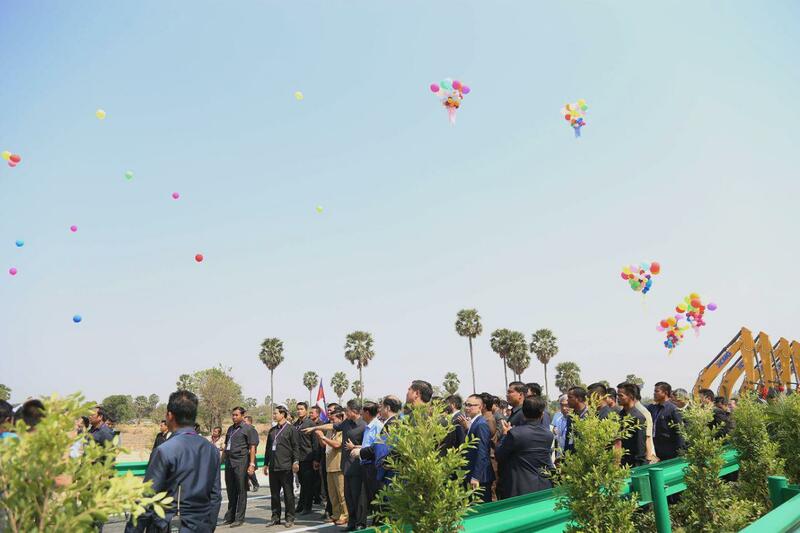 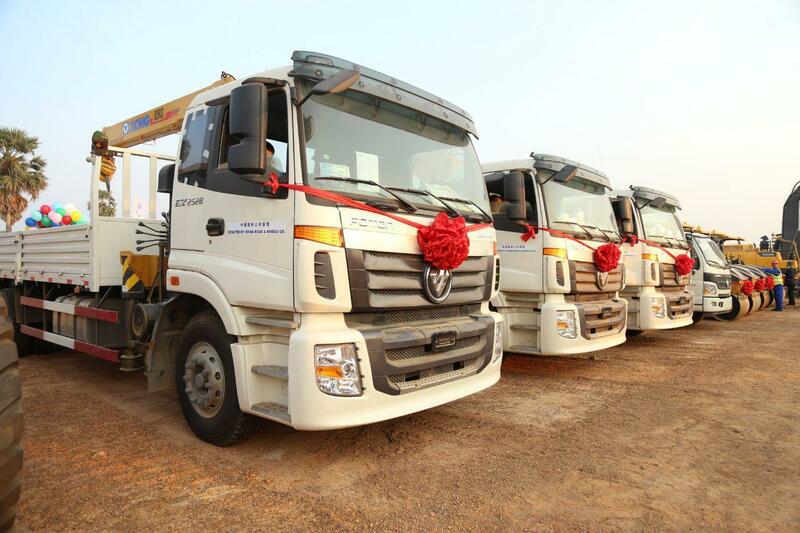 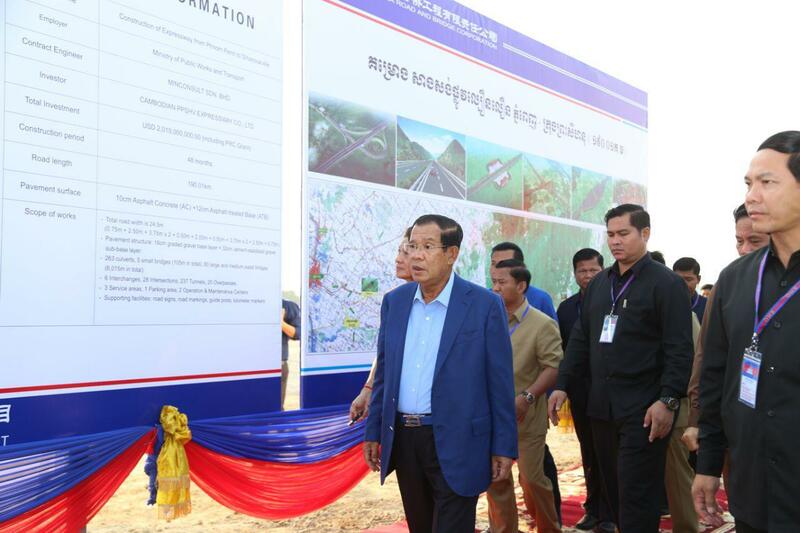 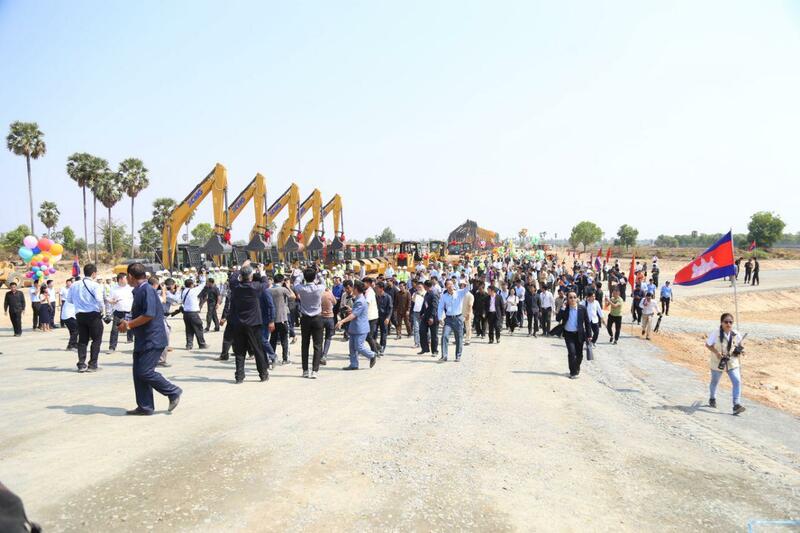 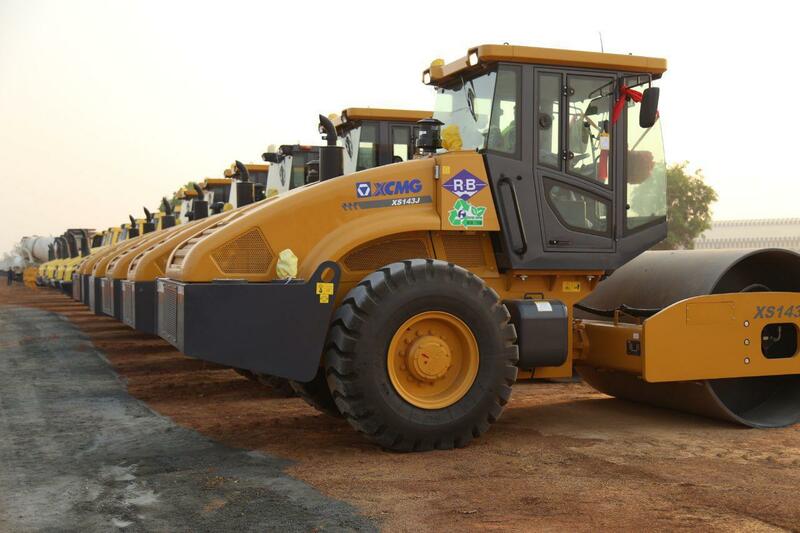 He stated Friday in a groundbreaking ceremony of Phnom Penh-Sihanoukville Expressway in Kompong Speu province, where he co-chaired with Cambodian Prime Minister Hun Sen.
“Chinese investment is not a trap nor a threat. 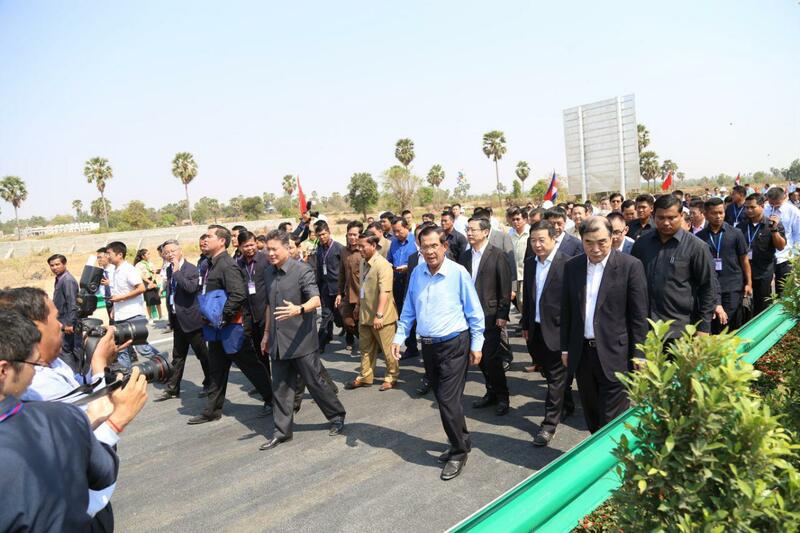 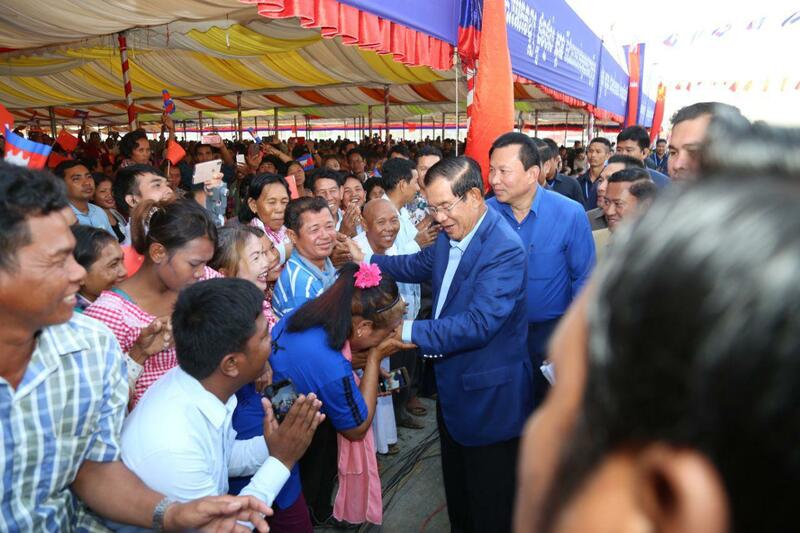 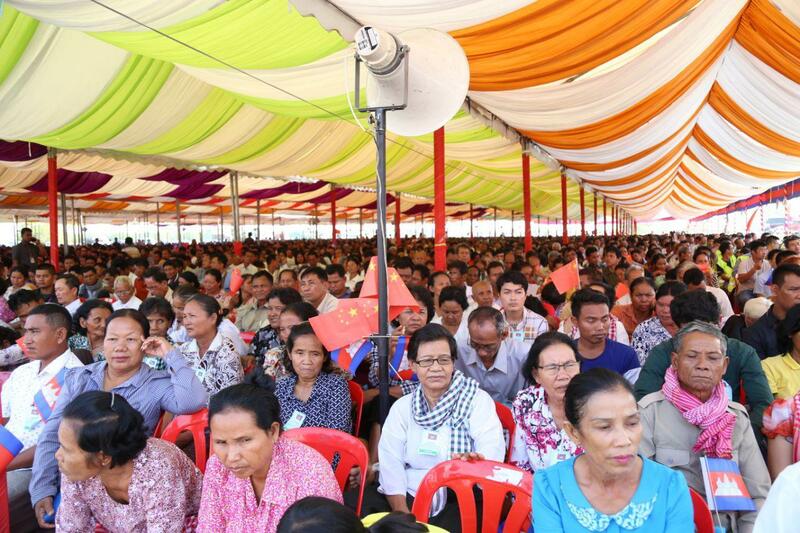 It is a loyal assistance to boost the kingdom’s development capacity and bring about interests for Cambodians,” said Deputy Minister Kong Xuanyou. 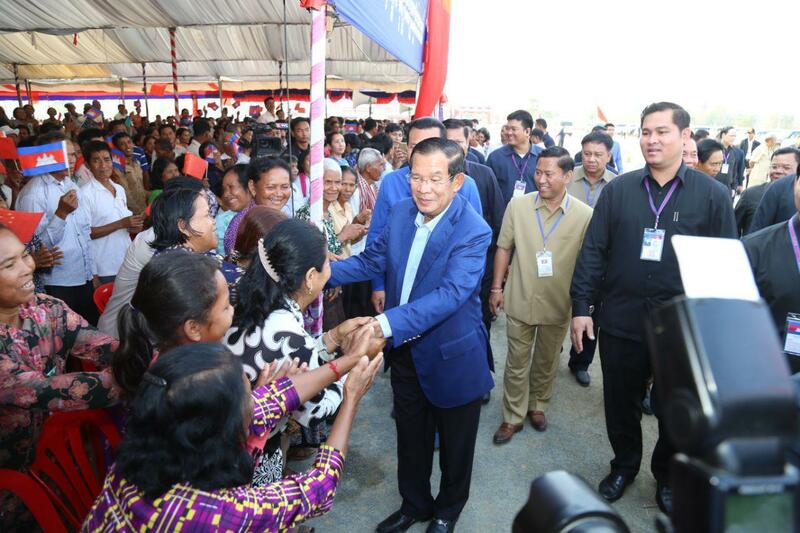 "The ill-intended group saw a white as black; after all, the truth always wins the baseless accusations,” he added. 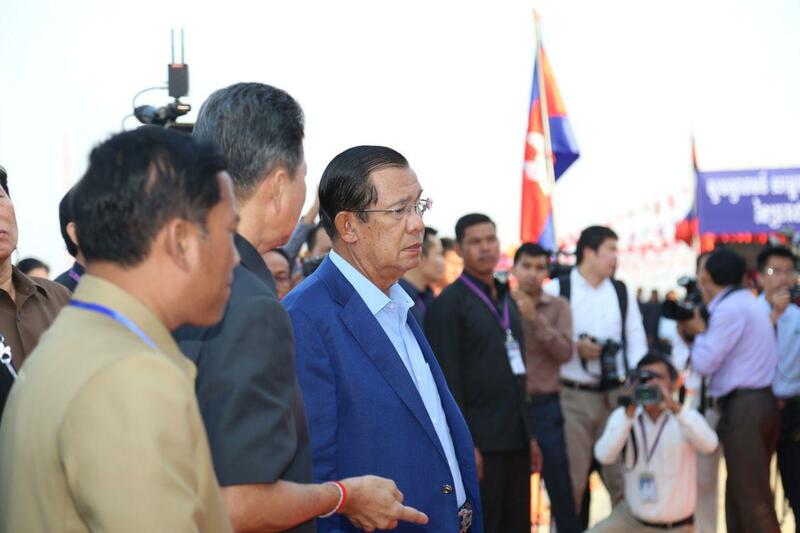 Cambodian Prime Minister Hun Sen reiterated that China does not come to control Cambodia; and that “dominating other countries” is not China’s foreign policy. 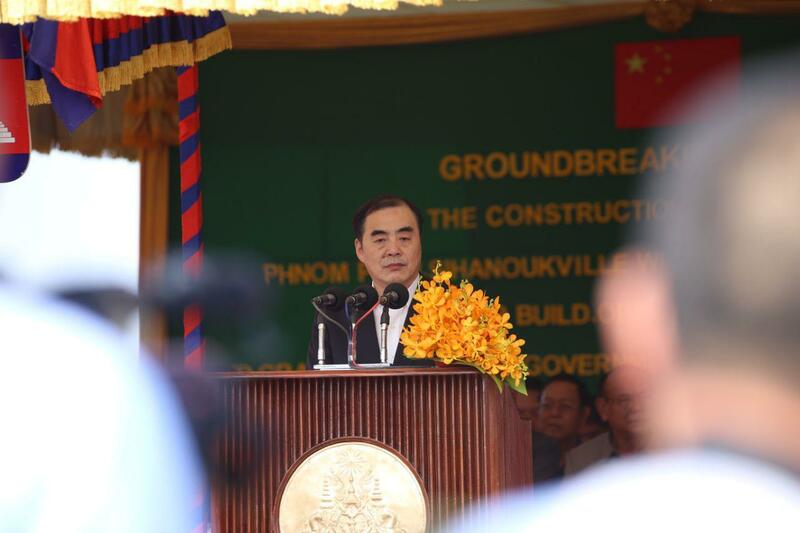 “There are some countries [not China] ordering the sovereign nations to do as they command; otherwise, will face the consequences,” he added. 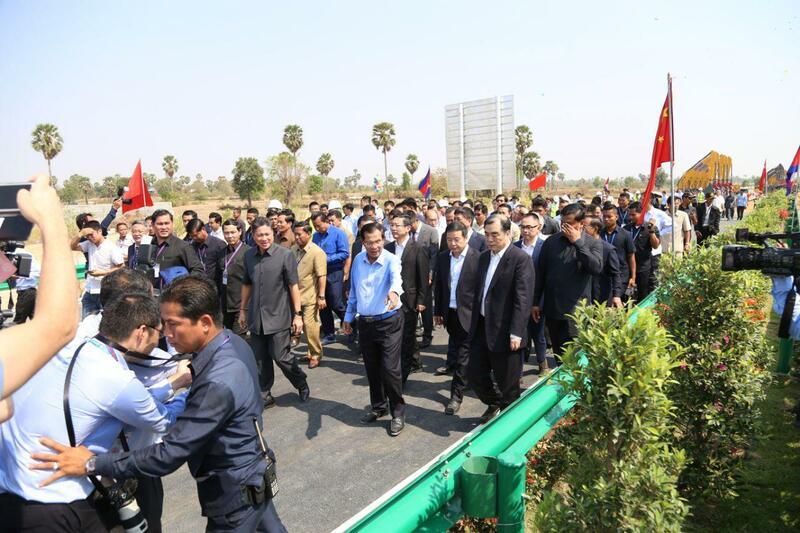 The statements of Prime Minister and Kong Xuanyou aim to counter the oppositions’ accusations that Cambodia is falling into China’s debt-trap policy – a type of diplomacy that one creditor country extends excessive credit to another debtor country with the alleged intention of extracting economic or political concessions when the debtors unable to honor its debt obligations. 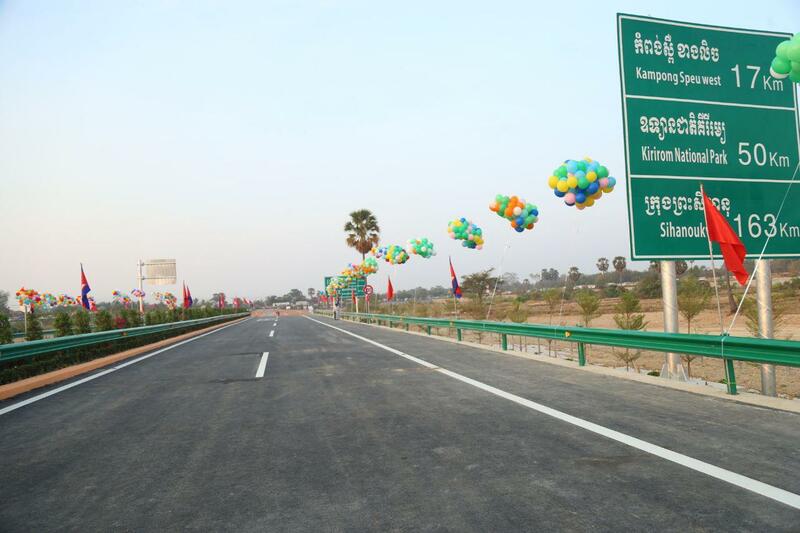 Joining the ceremony, Chinese Deputy Foreign Minister Kong Xuanyu said the expressway will serve as the “road of friendship” between the two countries. 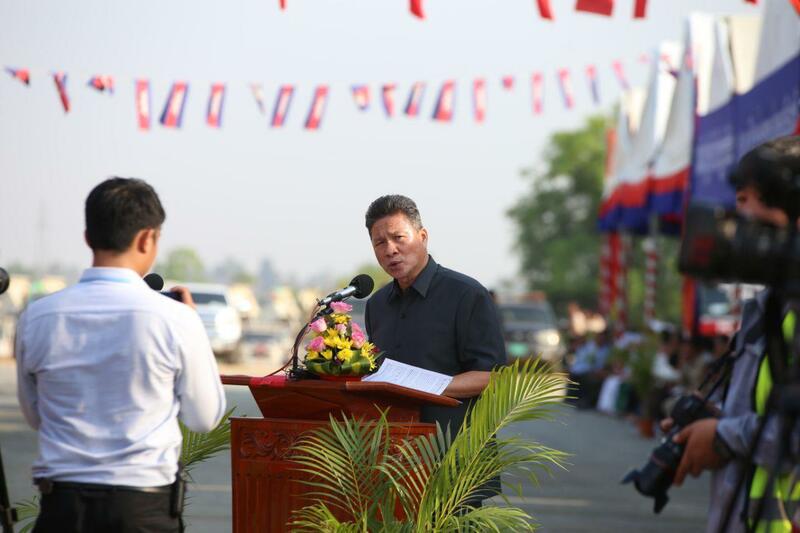 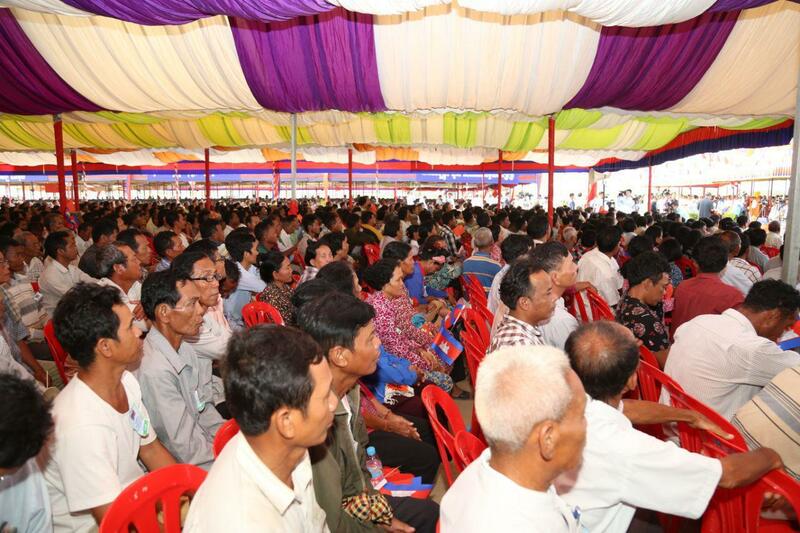 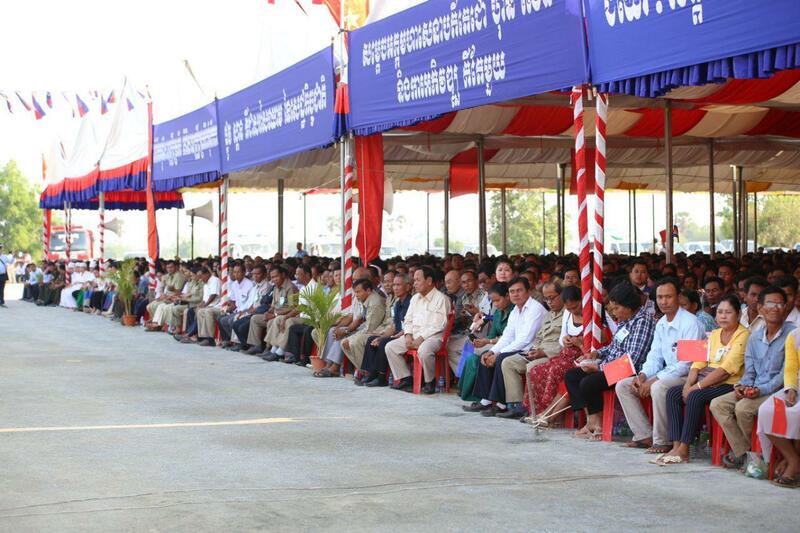 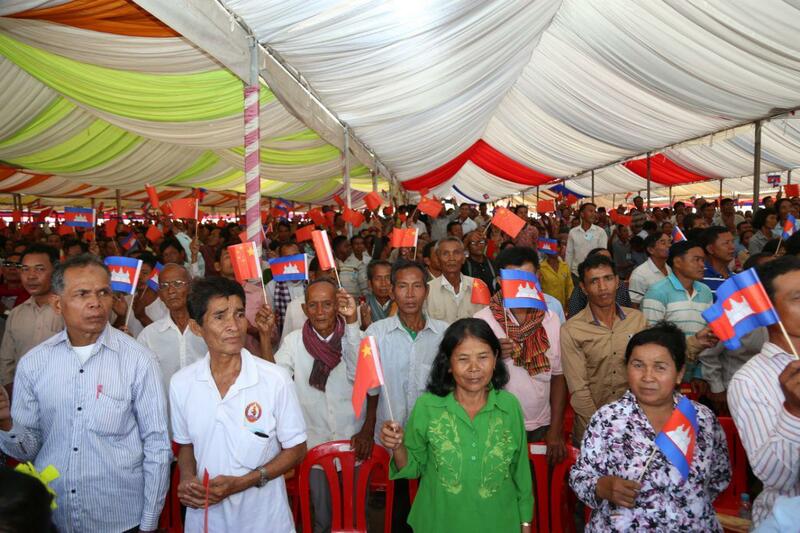 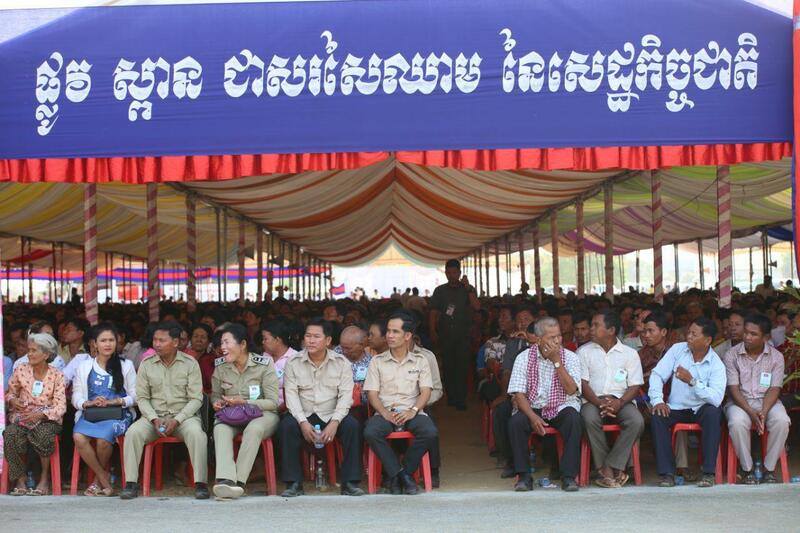 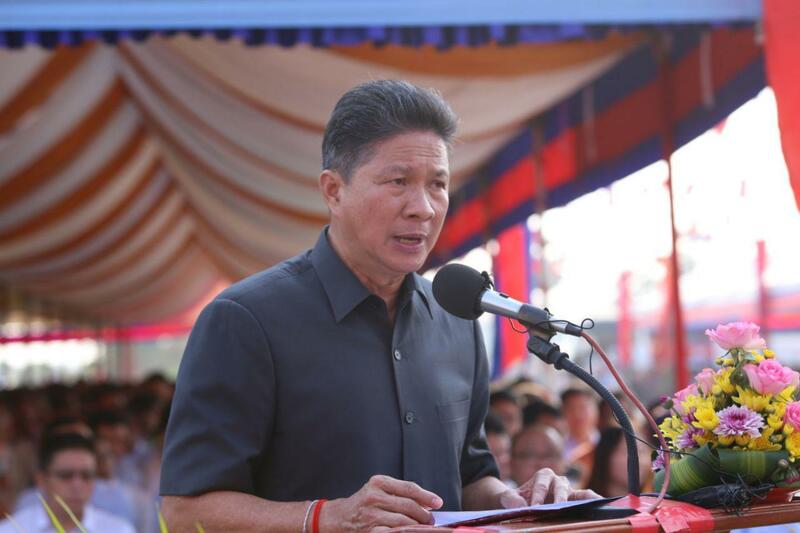 Deputy Minister Kong Xuanyou pledged to continue respecting Cambodia’s independence and sovereignty. 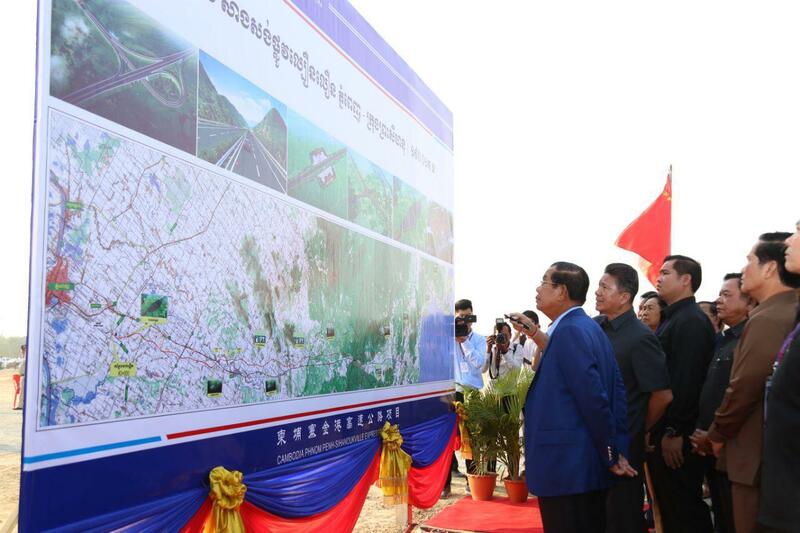 China will further assist Cambodia’s development and the livings of her people, he said. 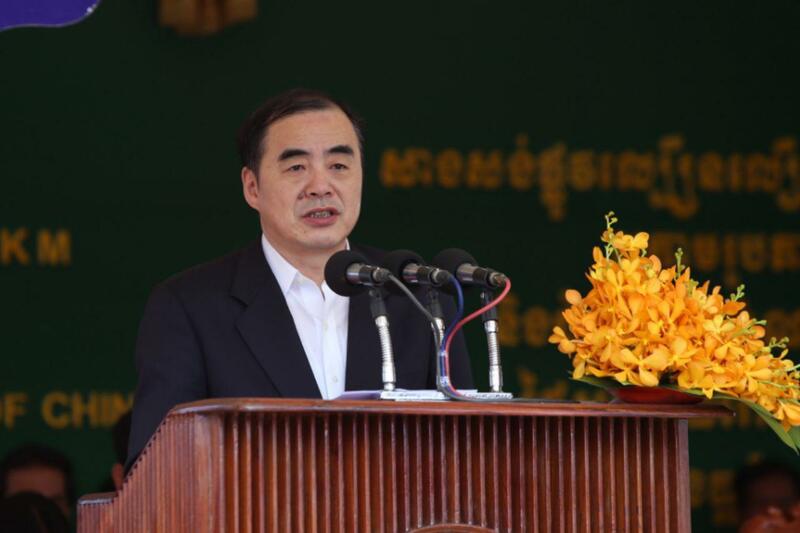 Cambodia-China diplomatic relations were established on 19 July 1958, three years after King Father Norodom Sihanouk met with Chinese Prime Minister Zhou Enlai in Bandung, Indonesia during a non-aligned movement conference in April 1955. 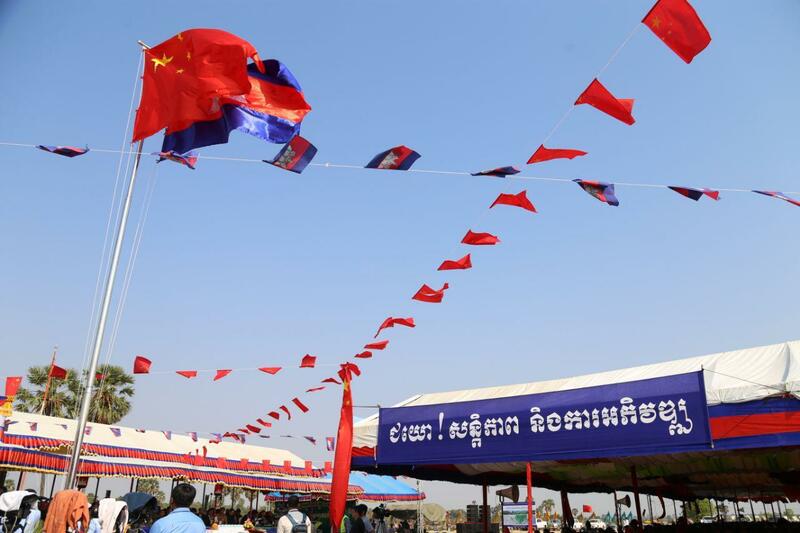 Back then, despite the unfavorable political situation in Cambodia, the kingdom still supported China to become the permanent member of United Nations Security Council. 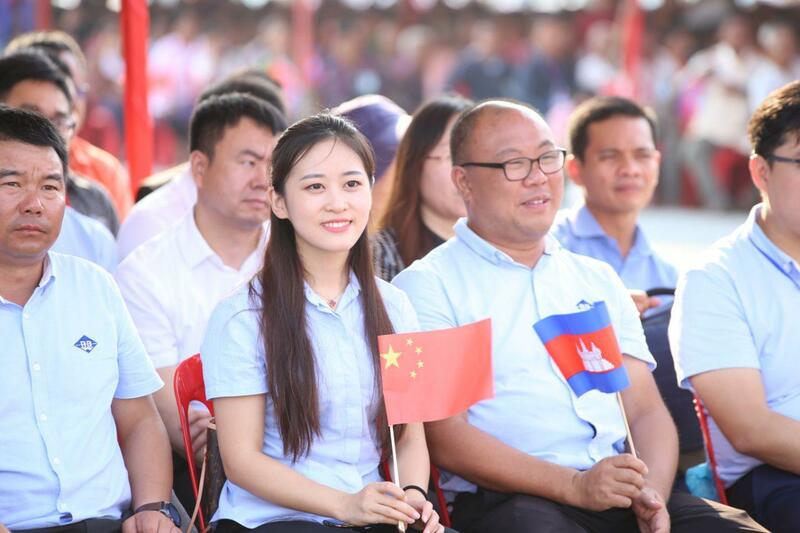 As a result, the bilateral ties have constantly developed and elevated to the Comprehensive Strategic Partnership of Cooperation in 2010.